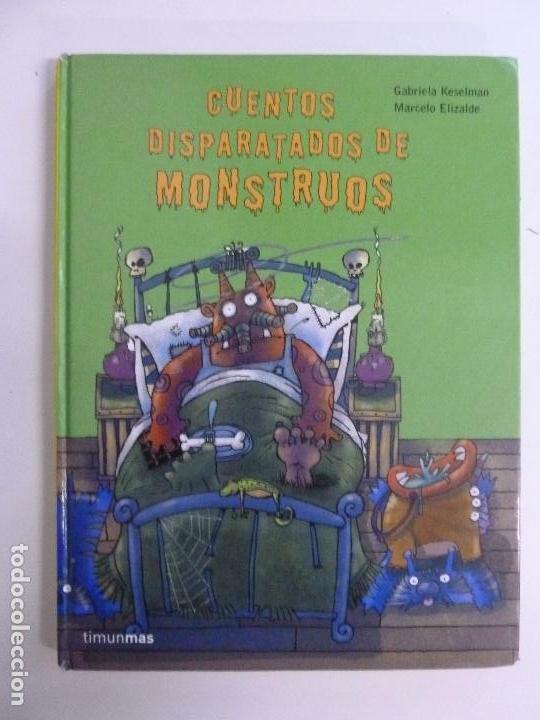 CUENTOS DE MONSTRUOS. SEVE JUVENTUD. Hora oficial TC: 22:11:18 TR: 114 ms.